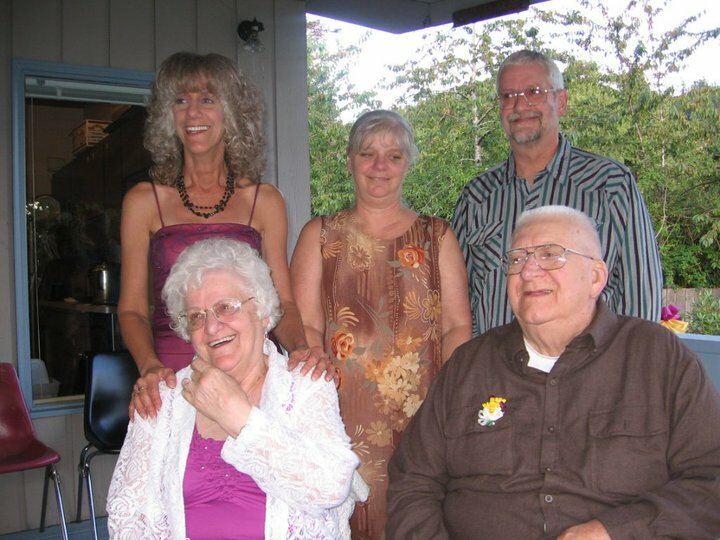 Jack Curtis Weiler passed away in Enumclaw surrounded by family. He was born in La Porte, Indiana to Katherine and Warren Weiler. He had 2 sisters and 1 brother. Jack was raised by his grandma and grandpa Hatfield. On February 9, 1952, Jack married Goldie Schafer. Together they had children, Rick (Glenda) Weiler, Kathy (Craig) Webster and Kim Noon. He was preceded in death by his “little honey” Goldie in 2016. He is survived by his 4 children, including Sandra Ross of Santa Barbara; 10 grandchildren; and 20 great grandchildren. 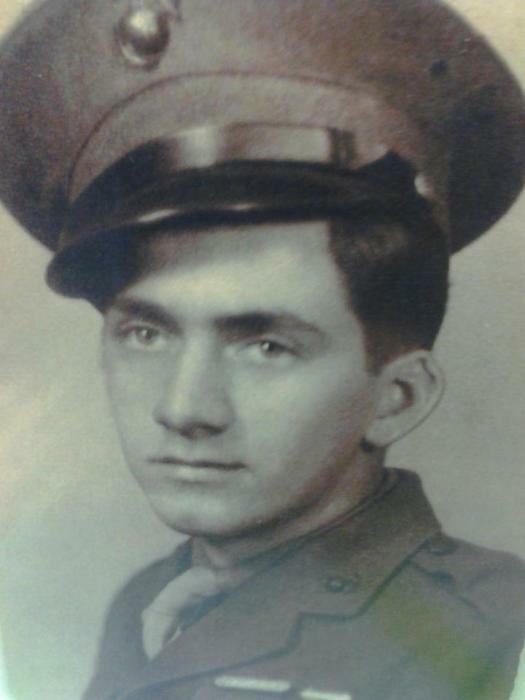 Jack proudly served as a Marine during WWII and was honorably discharged July 2, 1946. He worked on the railroad and had a long career as an auto mechanic. 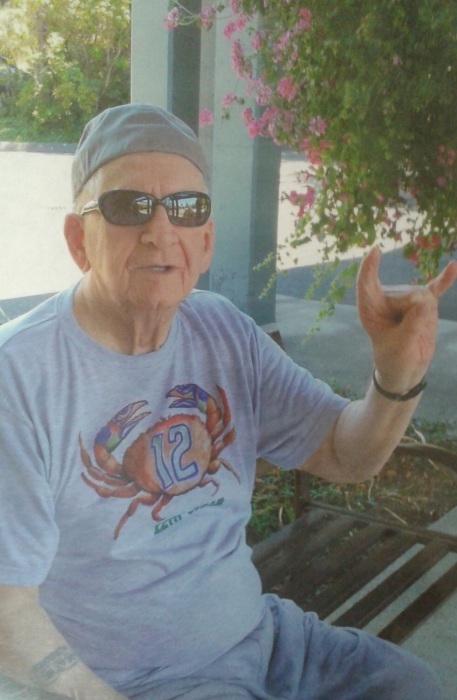 Jack enjoyed camping, riding motorcycles, motorcycle racing with his son Rick, casino trips, road trips with Goldie, eating out and spending time with his family. We were all very lucky to have him in our lives and he will be missed terribly. He will be laid to rest beside Goldie after a private family service at Tahoma National Cemetery. A Celebration of Life will be at 1:00 p.m. on Tuesday, November 6, 2018 at the Enumclaw VFW.